We couldn't help filming our TV studio kids as they spontaneously started dancing as we were playing this to the whole school (of course they were extra silly when we pulled out the flip cam!) But I think you can see that in this DC Metro school, kids of every race & religion enjoyed the infectious joy of this music video. Flip video footage by my MHTV Co-Executive producer, Gifted & Talented teacher, and fellow Geek Tribe member, Elizabeth Singleton. 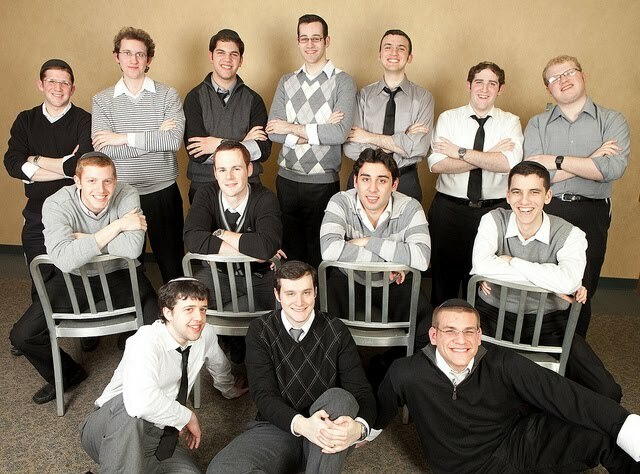 Thank you Maccabeats & Uri Westrich! ps. because Youtube is blocked in most schools could you please upload all your positive school-friendly & educational music videos to TeacherTube? Thanks! "A capella group The Maccabeats covering Taio Cruz’s song “Dynamite” with a Jewish spin on it! 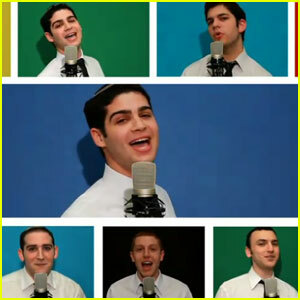 The Maccabeats, an all-male a capella group from NYC’s Yeshiva University, have already racked up more than 300,000 YouTube views for the video! is that you dear Bookgirl? Is this a new blogging/commenting screen name or is that one of our other AWEsome media helpers? I gotta say not surprisingly I love the name! heh heh! Tell me next week on your helper day for a FREE Paperback book as a Thank you for your comment!